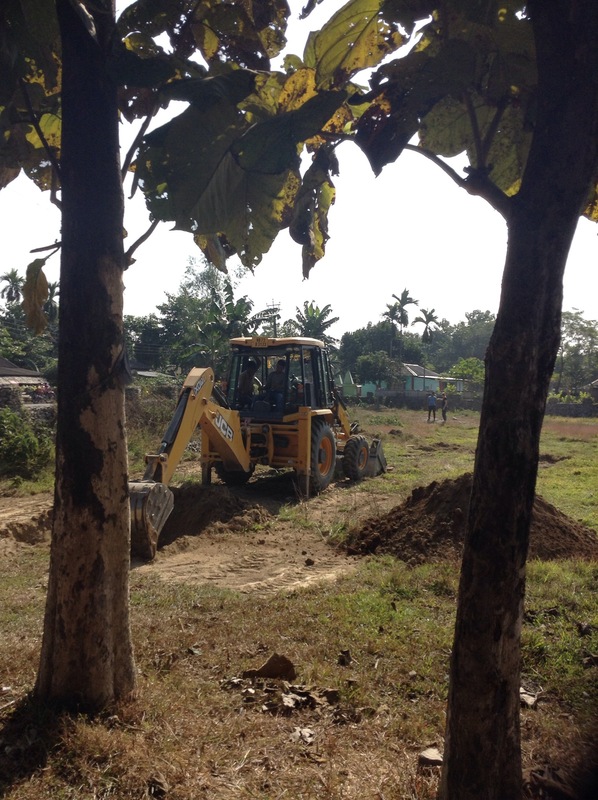 Today we dug a hole for a pool to treat bamboos in. We were not expecting the speed in which it happened. We also levelled a piece of land so we can start construction on a guard house soon. !